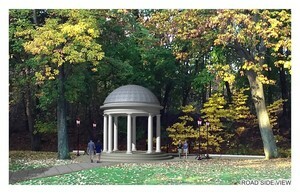 January 12, 2016 - The Cultural Gardens Federation of Cleveland unanimously approved the design for Phase 1 of the Russian Cultural Garden. Construction will start from the Russian Besedka - the most recognizable piece of the Russian landscape and urban parks architecture. Construction is planned to start in August of 2016. 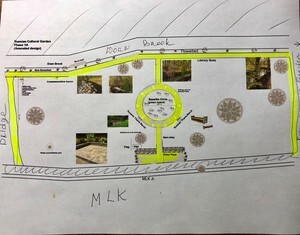 Phase 1 is a part of the Master plan created for the Russian Cultural Garden by James McKnight back in 2013.